A&D Weekend Guide: #NationalFlipFlopDayPH, Pop Up Kids & Craft And Be Merry, Zalora in Glorietta, Shop @ Enderun! 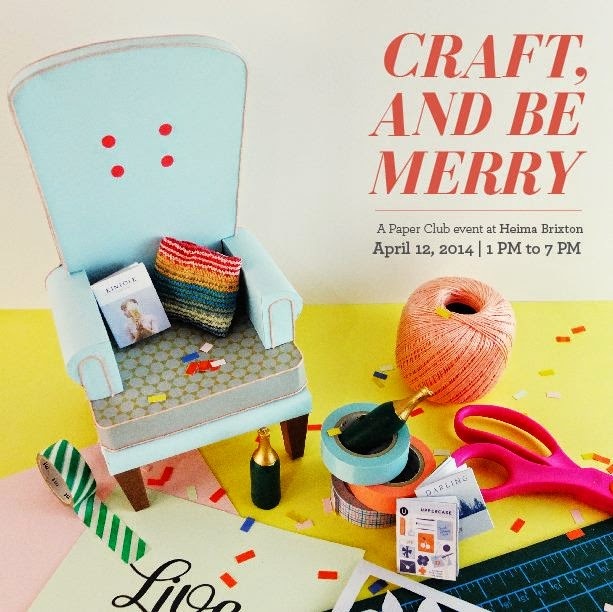 This weekend is all about flip-flops, your favorite brands for your kids and a crafternoon! 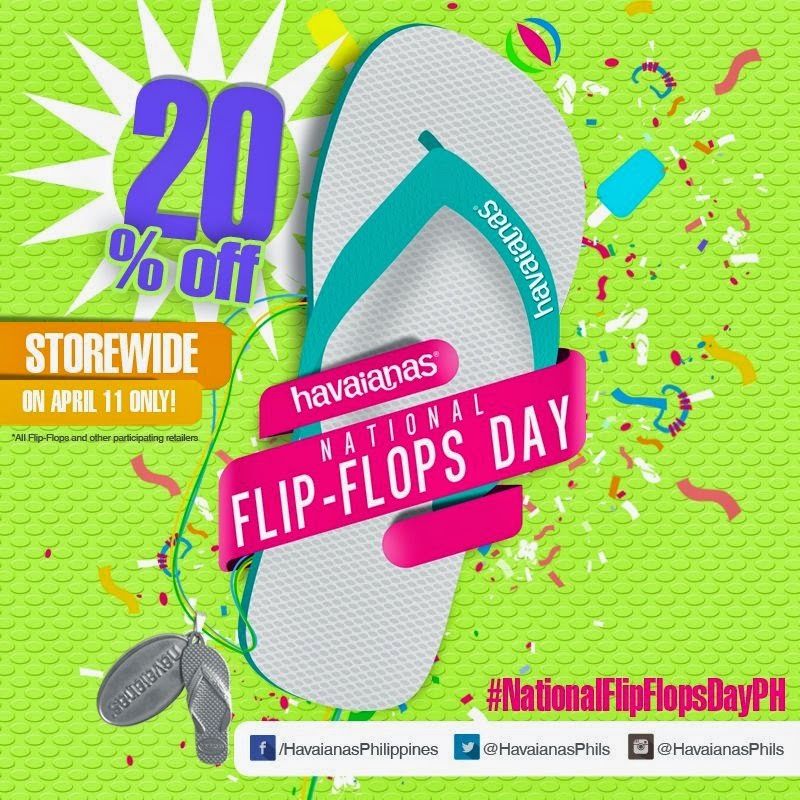 Need new flip-flops for your upcoming beach trip? Havainas will have a storewide sale on Friday only! 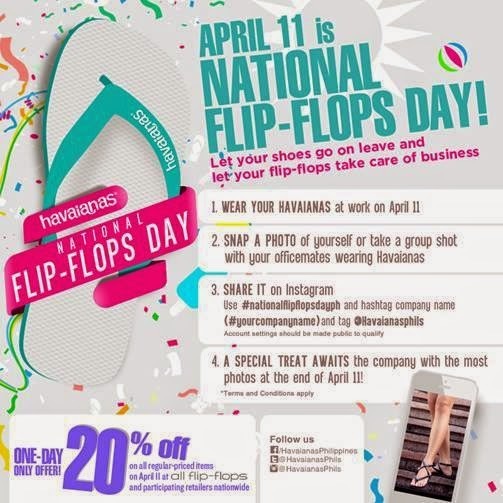 It's #NationalFlipFlopDayPH! Want to shop? 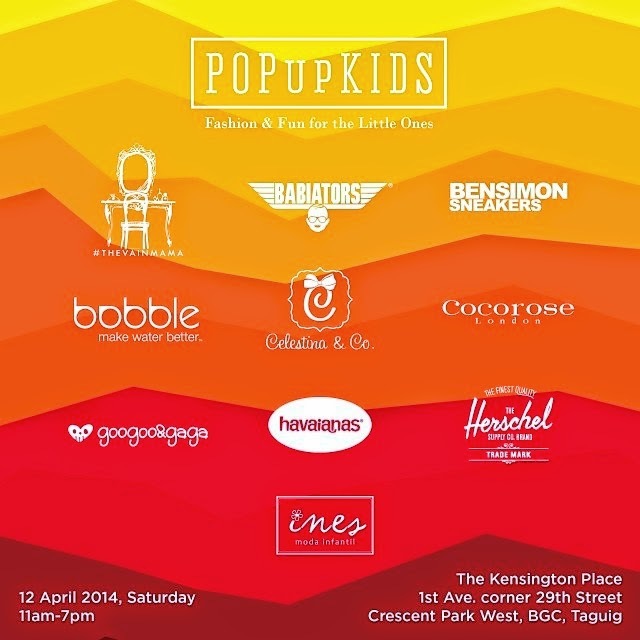 Come to the Pop Up Kids on Saturday! Awesome brands in one pop up! Want to do some crafting? Listen to good music? Heima is having an event on Saturday! Reserve a slot now na! Zalora celebrates its 2nd year with its first ever Pop Up in Glorietta this Friday (April 11) to Sunday (April 13). 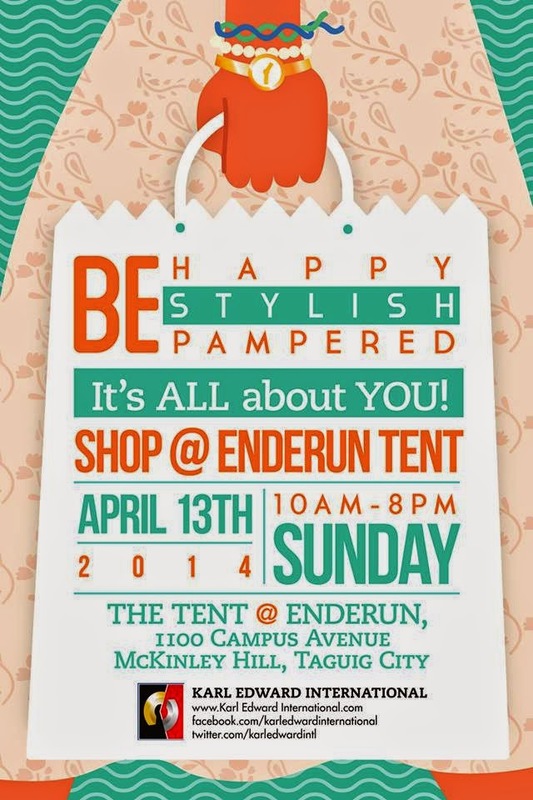 Or shop at Shop @ Enderun also this weekend! Plan your weekends and visit these awesome events! Hope to see you in one of them!